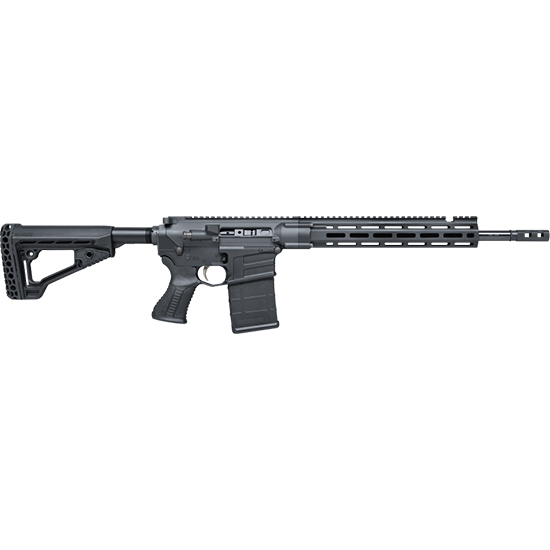 Savage 22902 MSR10 Hunter Semi-Automatic 308 Win|7.62 NATO 16.1 20+1 Adjustable Black Stk Black Hard Coat Anodized in. The Savage MSR 10 Hunter is a compact sporting platform that still packs the punch. The rifle squeezes even more performance from its upgraded Savage barrel with 5R rifling a Blackhawk AR Blaze trigger and a tough Melonite QPQ finish. Other features including a freefloat foreend customforged lower receiver and a Blackhawk adjustable buttstock and pistol grip.